Magnetic base, lead and plug assembly. 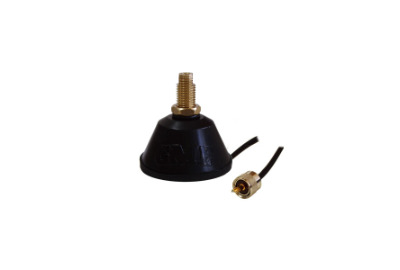 This base and lead assembly is suitable for the AE409L fold down style UHF antenna. 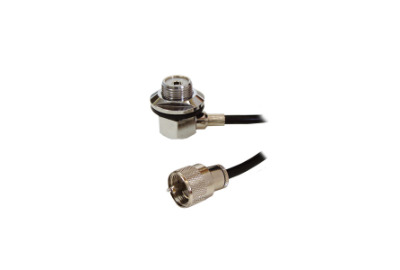 This universal antenna base includes 4.5 metres of low loss coaxial cable with the standard PL259 connector that fits most radio applications. 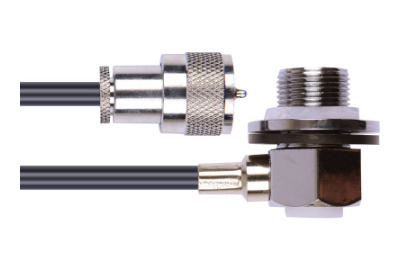 With a 5/16" Male TPI thread, the base can attach any 26 and 27MHz radios as well as the more common UHF CB (477MHz) antenna whips. The ABL002 antenna base and lead assembly is an "elevated feed" style base to make the antenna ground independent. 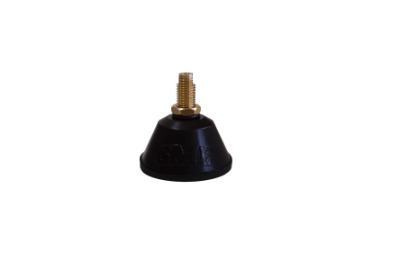 Rather than installing the base onto the roof of a vehicle, where the antenna uses the flat metal surface as the ground plane, this option allows mounting onto any other parts of the vehicle using a suitable mounting bracket. 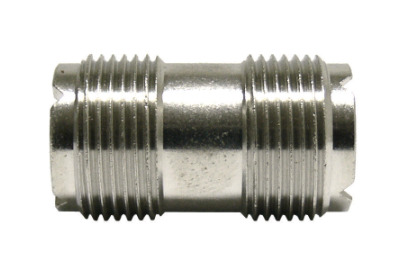 This adaptor allows for a standard PL259 Socket to PL259 Socket to join for the purpose of extending an antenna lead. 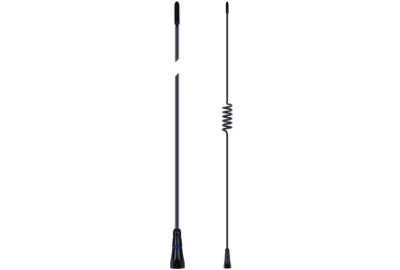 Red Label Antenna, pre-tuned for high performance, copper braid with top loading coil and heavy duty PVC sheath. 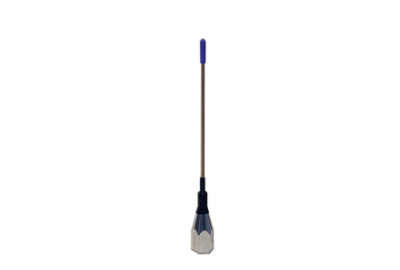 This flexible compact antenna has a chrome ferrule and is suitable for a range of applications for space minimisation. 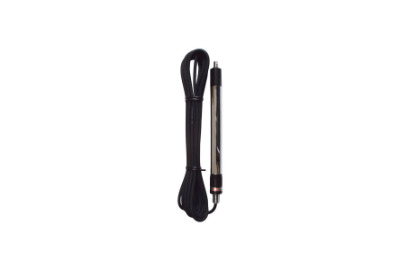 The antenna is unity gain and uses a standard 5/16" thread which is interchangeable on a range of bases. Whip is stainless steel. This flexible compact antenna has a chrome ferrule with a black heat shrink covered stainless steel whip. It is suitable for a range of applications for space minimisation. The antenna is unity gain and uses a standard 5/16" thread which is interchangeable on a range of bases.